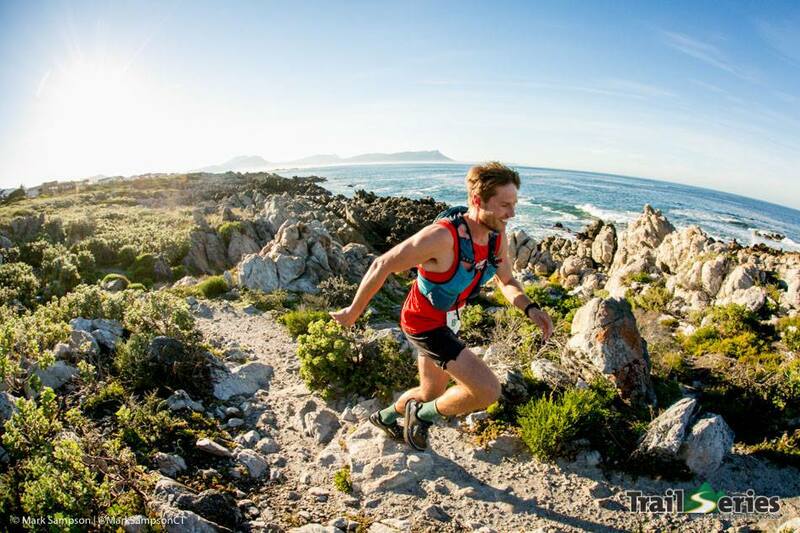 Experience the best of both worlds in the final race on the Cape Winter Trail Series® in the Kogelberg Biosphere Reserve surrounding Kleinmond. 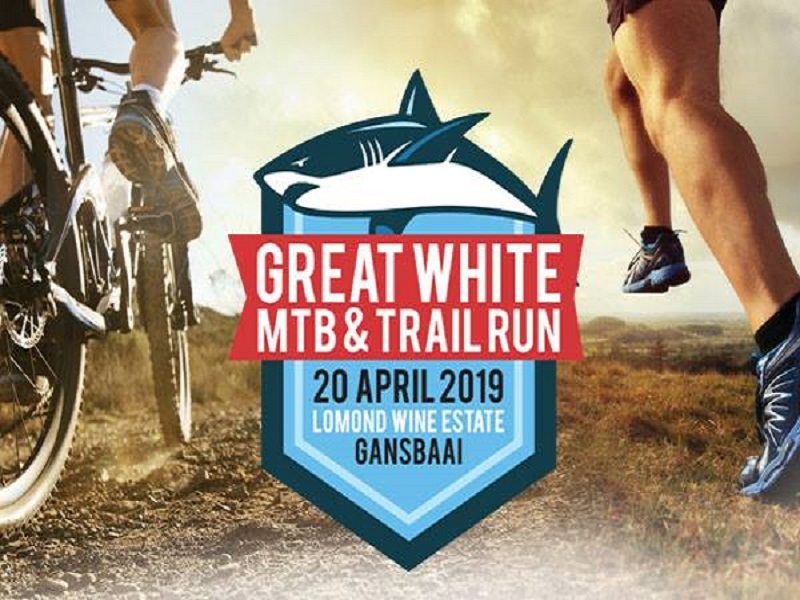 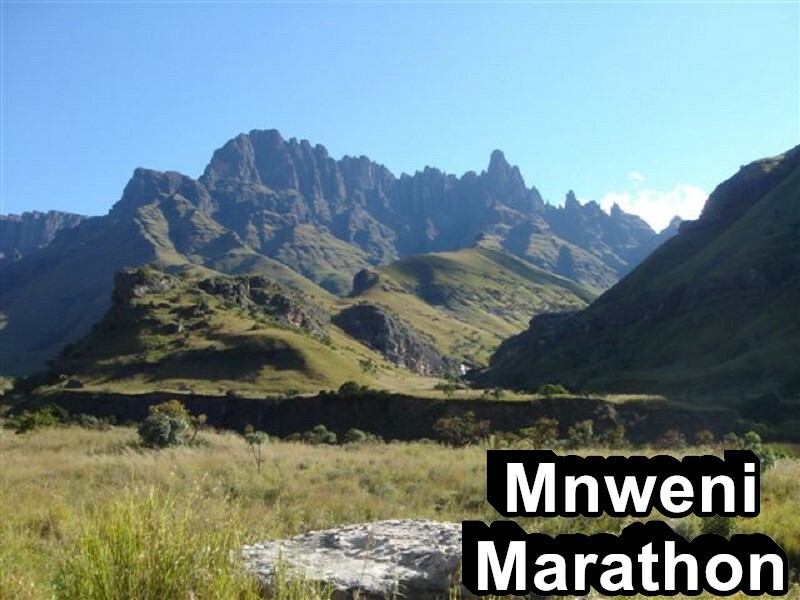 This is as diverse a route as you can get with coastal pathways, forests and mountain trails complete with spectacular ocean views. 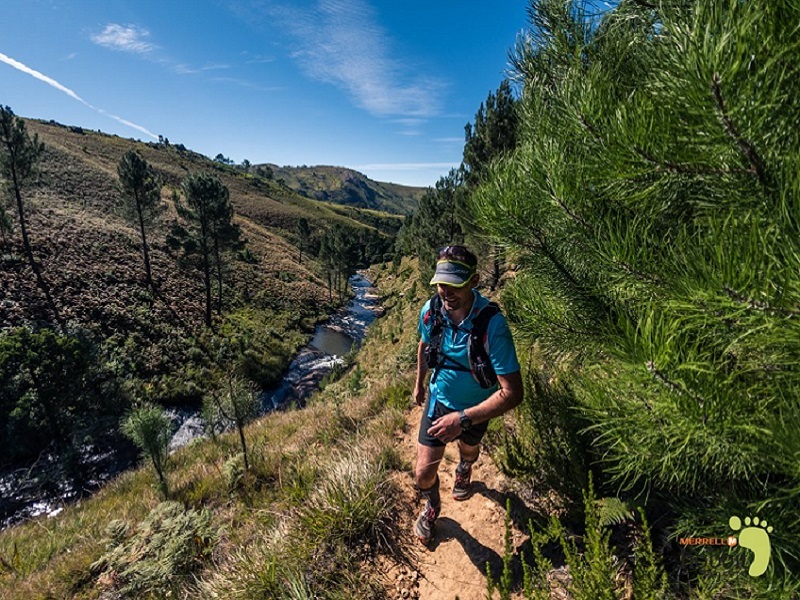 This is trail running diversity at it’s best!